With the recent recent winter team shuffle, SRD International is reborn! This new season comes with new sponsors and challenges, but also a new face as we welcome the entry of a new car in the team! Lets not give too much away just yet though... Stay tuned for livery reveals over the coming week in the run up to Daytona! Because you guys are the main audience, you get an early access of today's reveals! 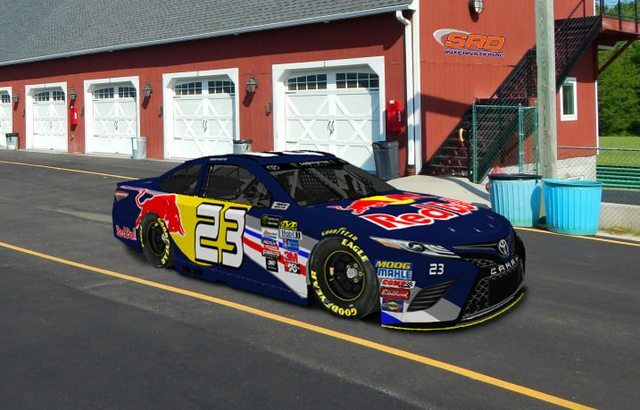 Our second SRD International livery reveal is Adrian Porter's 23 Red Bull Camry. This is Adrian's second rookie season, expect him to move up the standings this year! 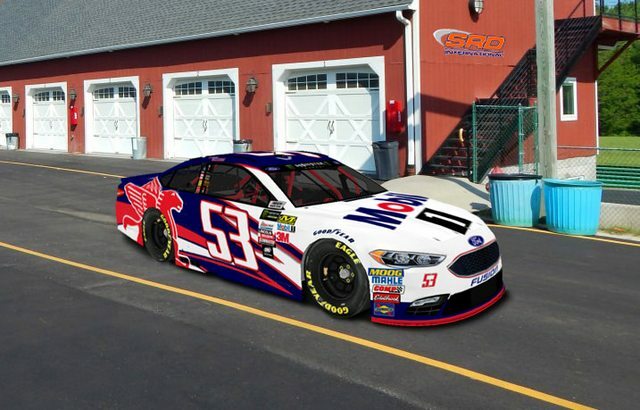 SRD International livery reveal no.3 is Dom Tranquille's 53 Mobil 1 Fusion. This is his third season, still winless but hopes to be closer to the sharp end of the grid after some strong performances last year! 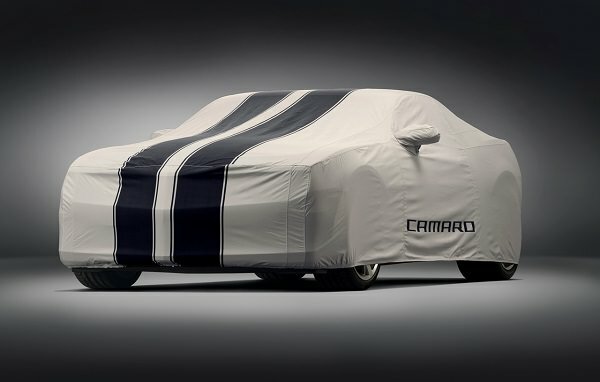 Keep a lookout for our final livery reveal tomorrow! 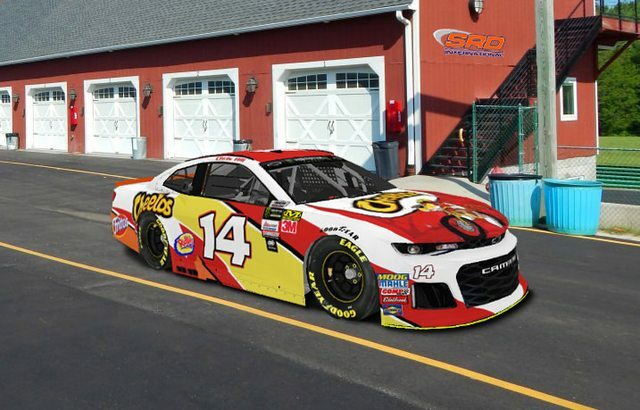 In 2018, Chris Hill will be behind the wheel of the 14 Cheetos Camaro! The multi-time champion will be making his 667th start in the series tomorrow evening. 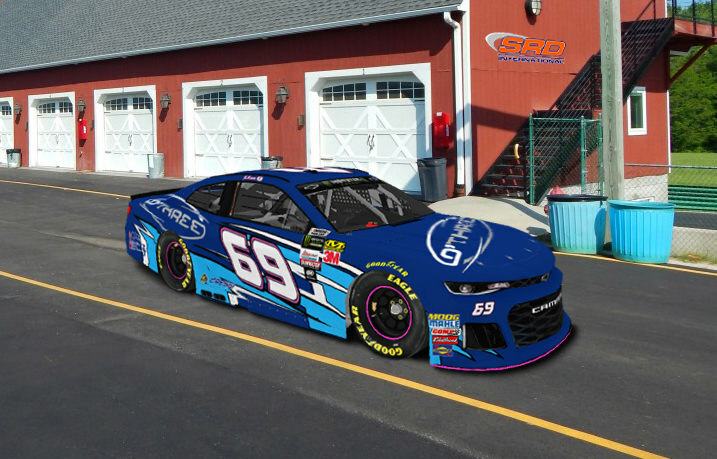 Having made the final 4 of the Playoffs last year, he'll be looking to bring some of that race winning speed to the track to be in Victory Lane once again as in the summer race last year!